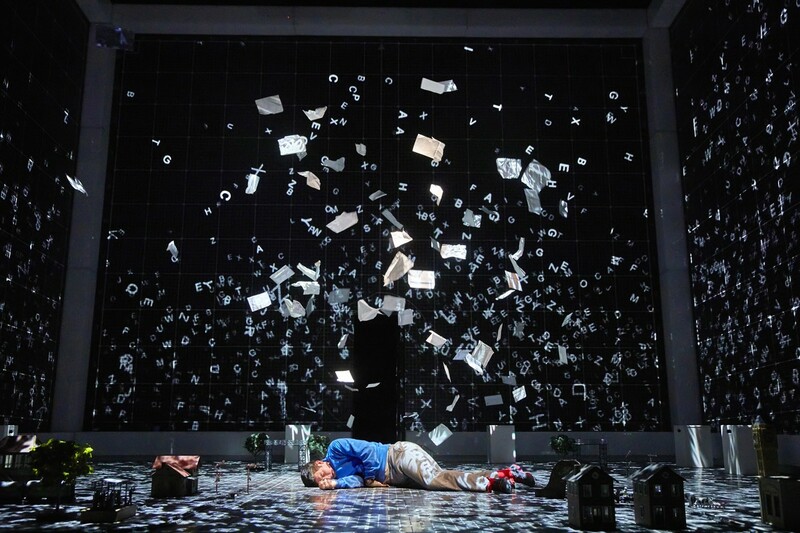 Mark Haddon’s best-selling novel The Curious Incident of the Dog in the Night-Time is one of the nation’s favourites. It has become a set text for schoolchildren around the world and has opened the eyes and imaginations of many a reader to glean a little insight into the world of somebody who simply finds people confusing. 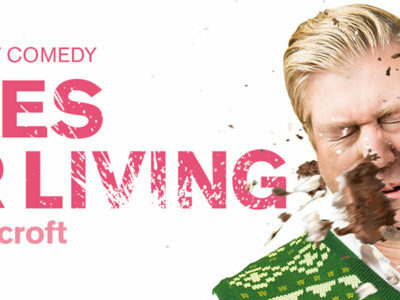 Simon Stephens adapted the book into a National Theatre extravaganza that opened for the first time five years ago and has since become the play that everybody has heard of and wants to go and see. 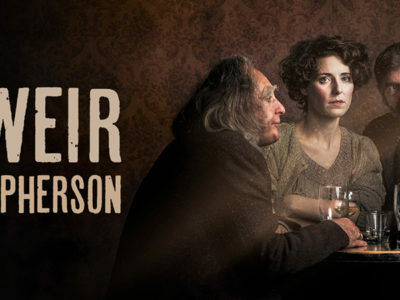 With absolute authenticity to the original novel, the play resonates with its audience on a number of levels for its dealings in humanity, compassion, bravery and family relationships. Christopher Boone finds people bewildering. People are loud, they don’t say what they mean and they can stop things going according to his plan. Christopher finds all of these things difficult to comprehend, which leads to him to react by trying to block everyone else out by making loud sounds and wandering off. When we meet Christopher, he is using his profound logic and intelligence to solve the mystery of who killed his neighbour’s dog Wellington. Along the way, he uncovers some more mysteries that need solving, and sets off on an extraordinary journey that becomes a voyage of discovery more for the people around him than for himself. The National Theatre never fails to deliver a spectacle for their audiences. What is so exceptional about this piece is the extraordinary use of technology (explained to the audience at the end by Christopher in technical terms that I fail to recall) coupled with the spectacular meticulously choreographed ensemble work. Director Marianne Elliott alongside Designer Bunny Christie have united the movements of the cast with the technology that forms the walls and floor of the stage to create visions of art that perfectly encompass Christopher’s logical and mechanical way of thinking. The Movement Directors Scott Graham and Steven Hoggett from Frantic Assembly create breath-taking illusions using just the ensemble on stage. The coordinated ensemble work portrays Christopher’s frantic mind when faced with large crowds of people on the London Underground, or when he is dreaming of becoming an Astronaut and flying into outer space. 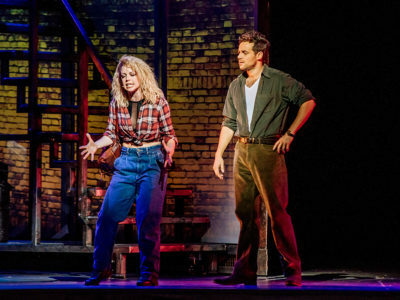 The 14 strong ensemble moves as one body of people, gliding Christopher around the stage to emulate flying, running, fighting through a crowd of people and much more. Scott Reid is the main man Christopher Boone. His command of the stage, mannerisms and characterisation of the character were outstanding. His ability to bring out both the funny and the darker sides of a person living with something such as Asperger Syndrome was incredibly moving. I particularly enjoyed his interactions with all the different characters that he meets on his journey and the beautiful social naivety of his character that can bring laughter and tears in equal measure. Lucienne McEvoy is fantastic as Christopher’s teacher Siobhan. She also acts as narrator for Christopher’s book and is perfectly endearing as – what every person has experienced at some point – the teacher that actually understands Christopher better than anybody else. David Michaels and Emma Beattie are also brilliant as Christopher’s parents. They truthfully portrayed a loving mother and father facing the emotional challenges of bringing up a child with severe behavioural problems and help paint a picture of what these kinds of challenges look like in the real world. 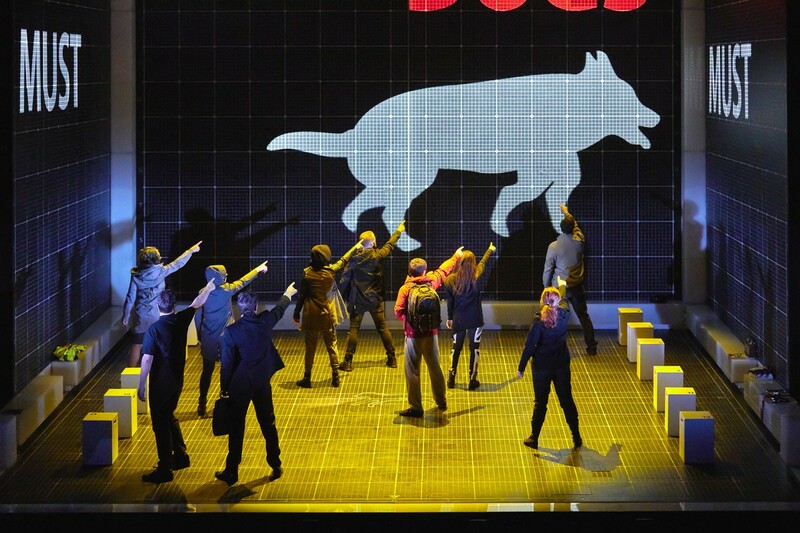 The Curious Incident of the Dog in the Night-Time is a story about a world we are extremely accustomed to. It is a story of a teenage boy who lives on a cul-de-sac in Swindon, but expressed from the perspective of a boy with a truly exceptional mind. Christopher finds logic and beauty in the world that we have never observed before. He has the ability to discover the magical in a world that seems ordinary to us, and for two and a half hours we as an audience are invited to observe this enchanted world, and become captivated, moved and inspired by Christopher’s story. 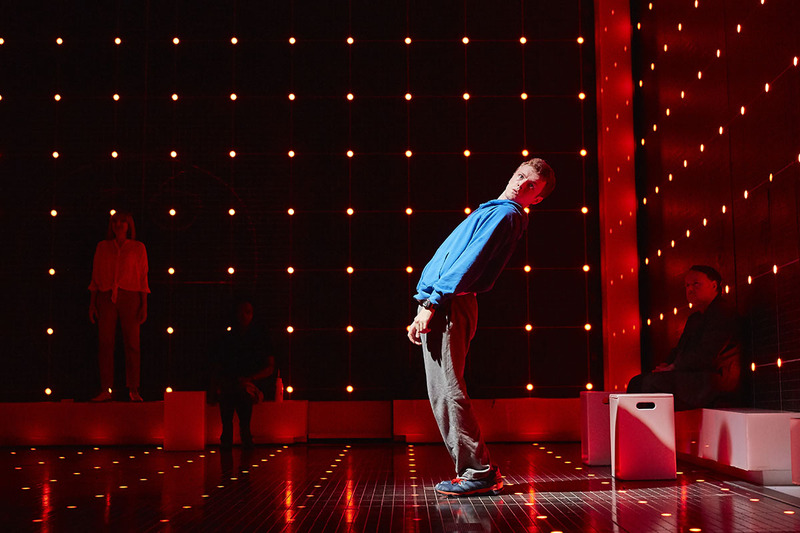 The Curious Incident of the Dog in the Night-Time is still touring the UK with the rest of the dates available right here.